Clear acrylic podiums. Black Metal podiums and wood podiums are in stock. 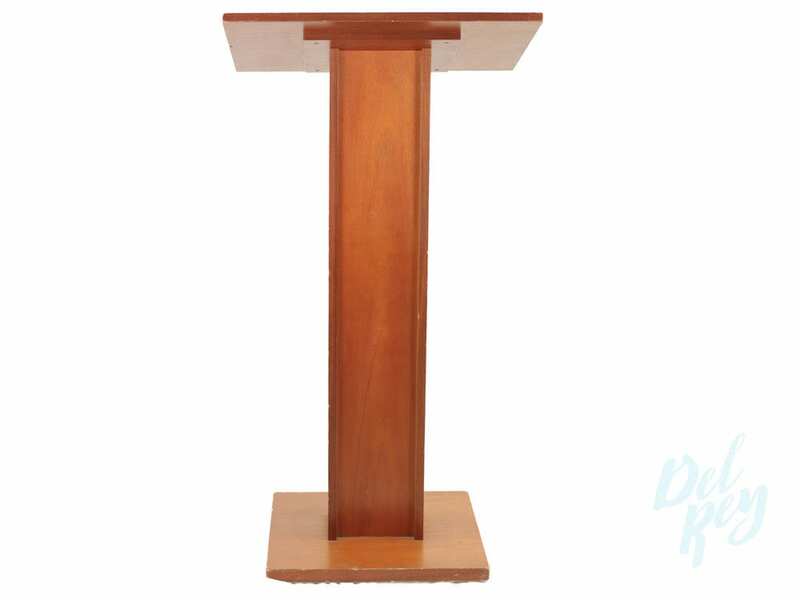 Please select the podium that best fits your event needs. Press conferences, business plan presentations, weddings and meetings, political and sports conventions. When renting podiums and public address systems certain visual elements should be attended such as: color consistency, stage alignment and size, backdrop contrast and good lighting. For branding and logos consider font size, and color. Graphics and text should be carefully measured to fit on the podium. If your event requires multiple units or special requirements please let us know. Contact us for more information..